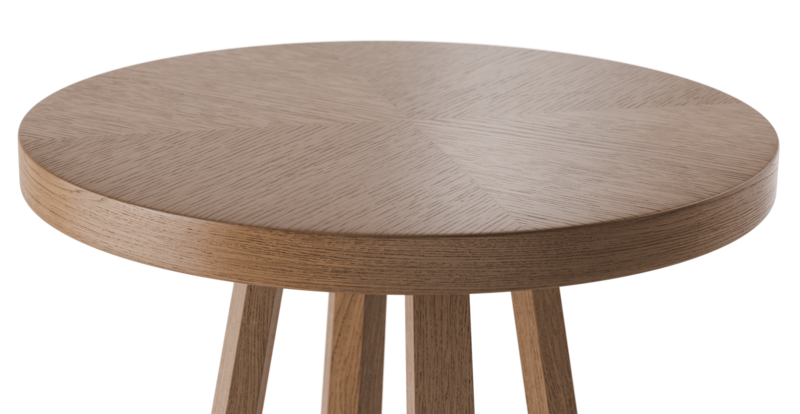 The Parc Collection offers a complete range of pieces for the home, including tables and storage units. 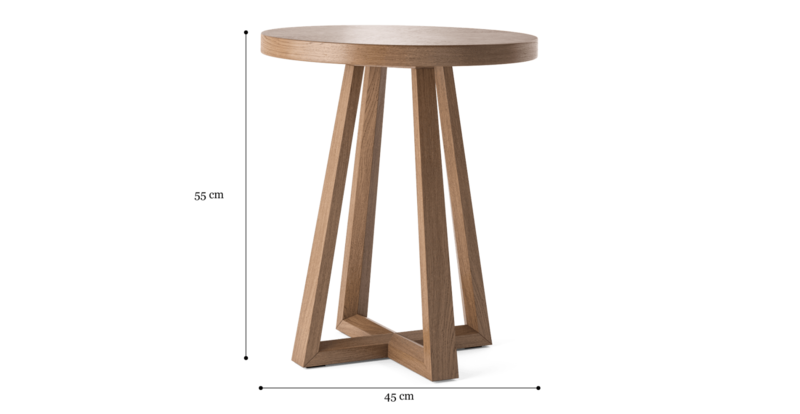 The Parc End Table is one of these stylish pieces, perfect for those small corners around the home. 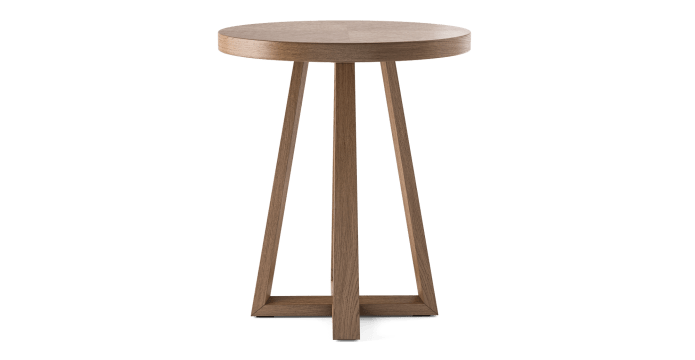 The Parc End Table has a striking yet simple silhouette, using premium quality materials and unique designer details for a piece that will work in any interior. 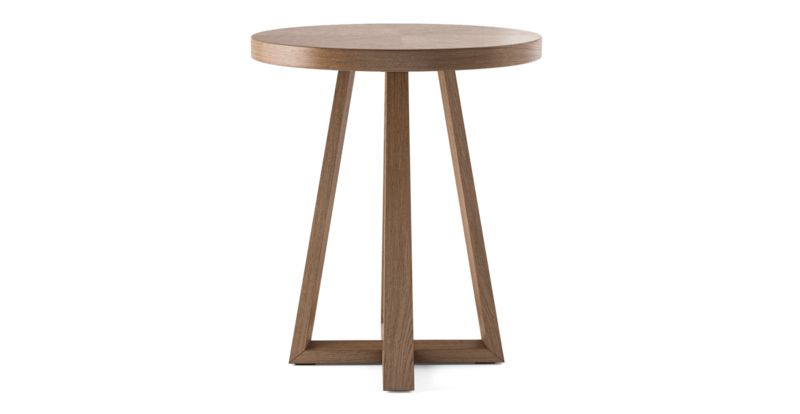 See a wider range of side and end tables from Brosa here. See the rest of the Parc Collection, which includes the Parc Chest of Drawers, Coffee Table, Side Table, Entertainment Unit, Extendable Dining Table, Sideboard and Tall Boy. 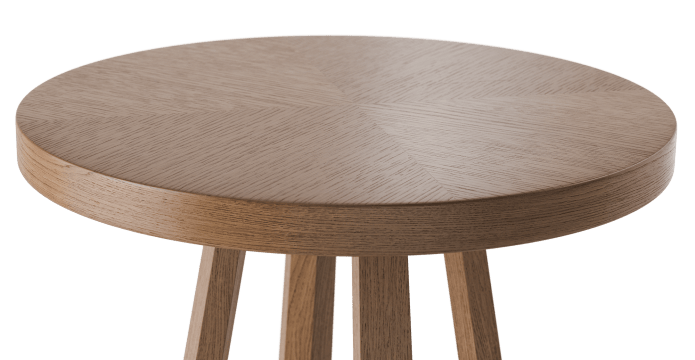 The Parc End Table has been carefully crafted from solid wood with a dark oak veneer, and is a tall yet slim piece that has a generous surface area for holding items. Good news! Parc End Table is currently on display in our Alexandria Collingwood studio.